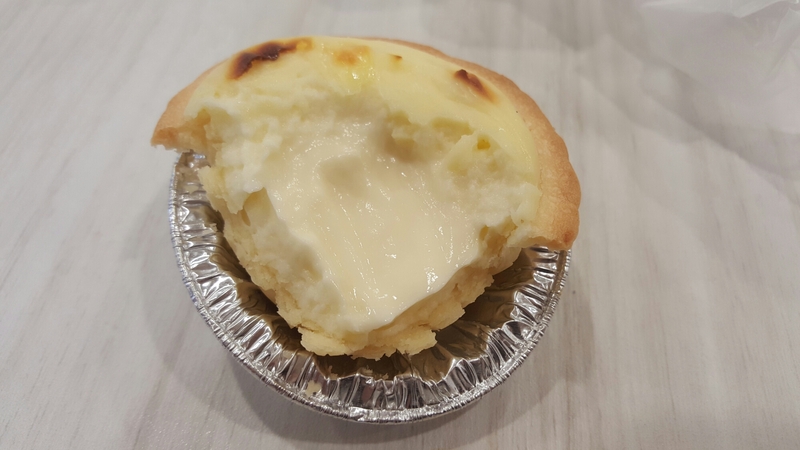 Breadtalk’s Cheese Tarts | Don't know what to eat ah? Since the cheese tart craze began this year, cheese tarts can be found almost everywhere. 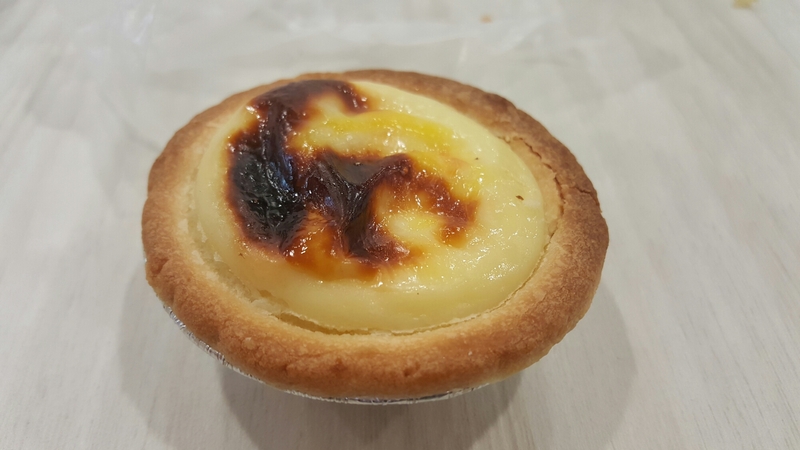 That being said, as a foodie, I had to try BreadTalk’s take on the cheese tart. Their cheese was runny and creamy, very similar to President’s cream cheese spread. The pastry was thin and surprisingly full of flavour. We had the original flavour ($2.40 per tart). I urge you to try this as their cheese tarts are unique in texture and flavour.